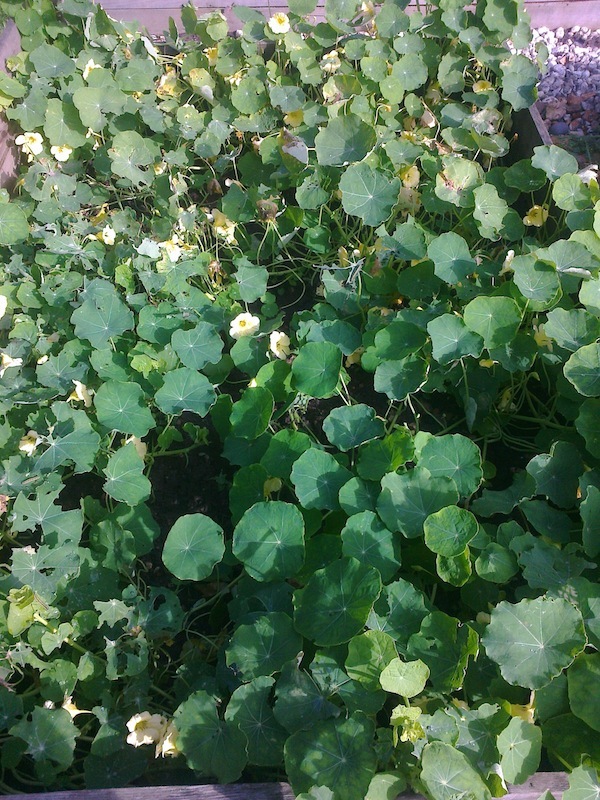 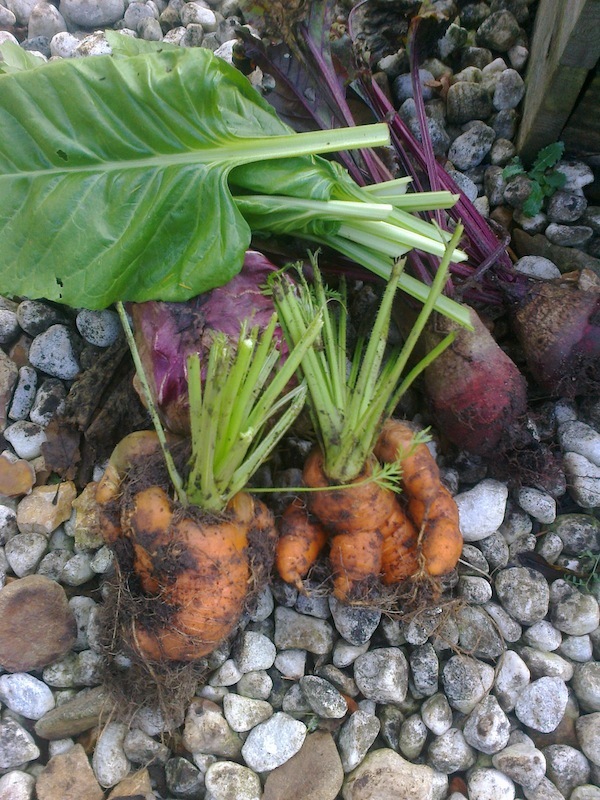 A stint of weeding at the allotment today, and a good lot of harvest too. 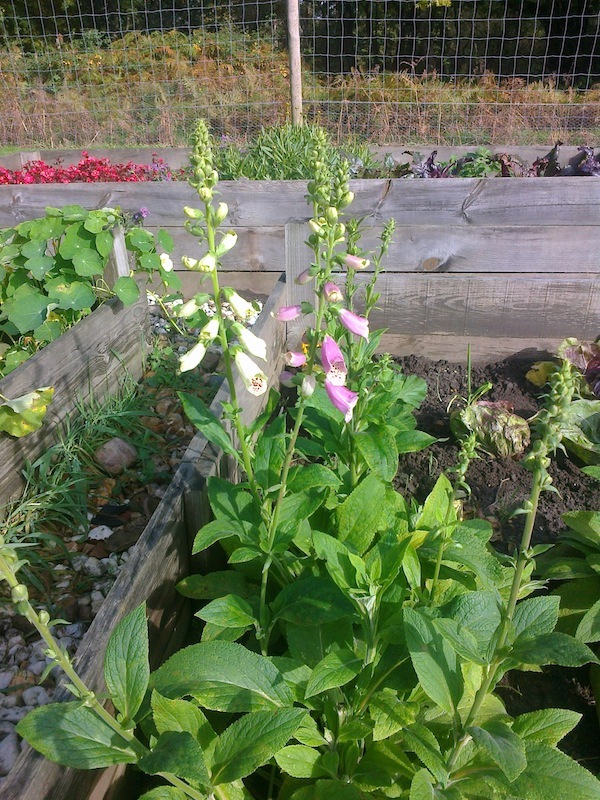 We took home foxgloves and penstemon for cut flowers, and beetroot, spinach, carrots and winter salads for eating during the week. 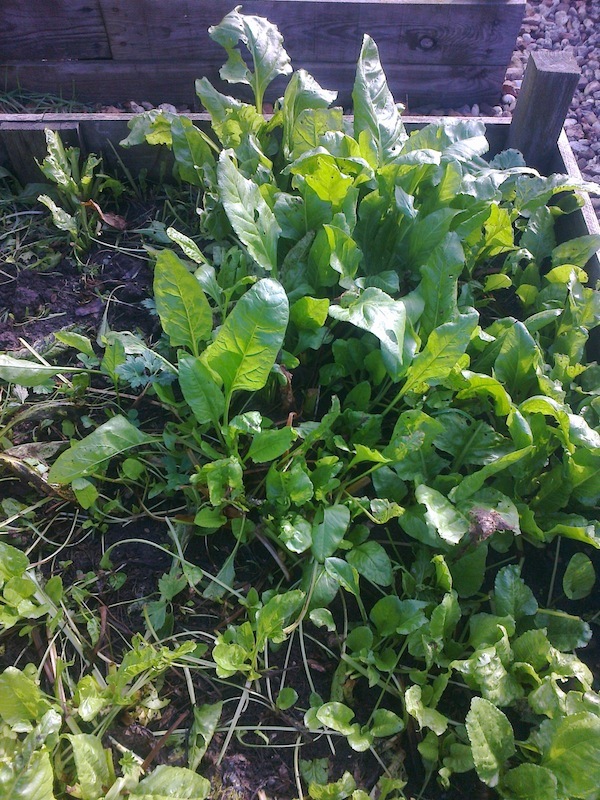 It’s amazing that since cutting down some of the spinach last week, we now have fresh new leaves, hurrah. 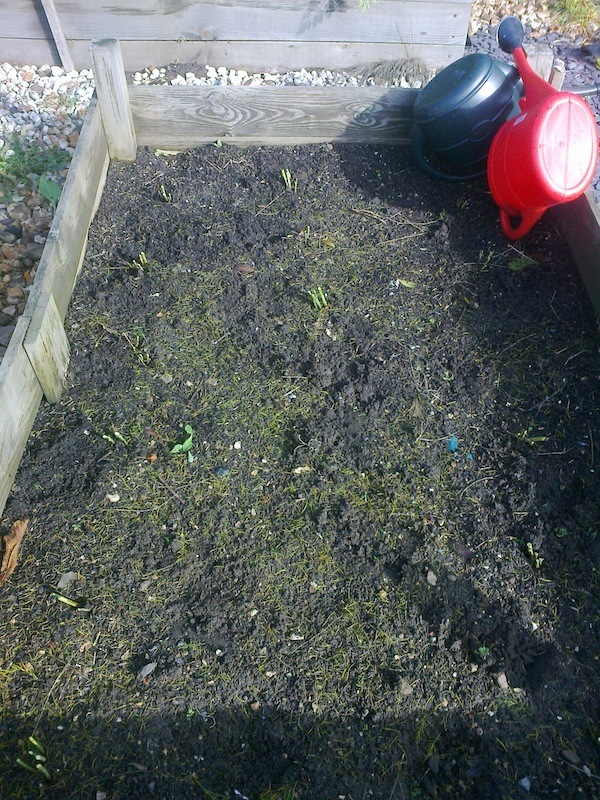 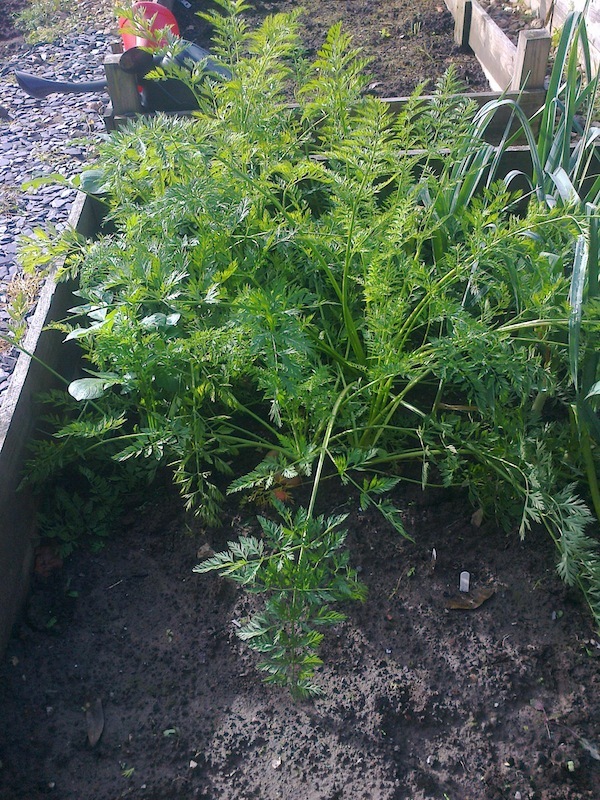 Plus I have pruned the asparagus bed so it now looks pretty bare apart from the end of the stems nestling in the soil. 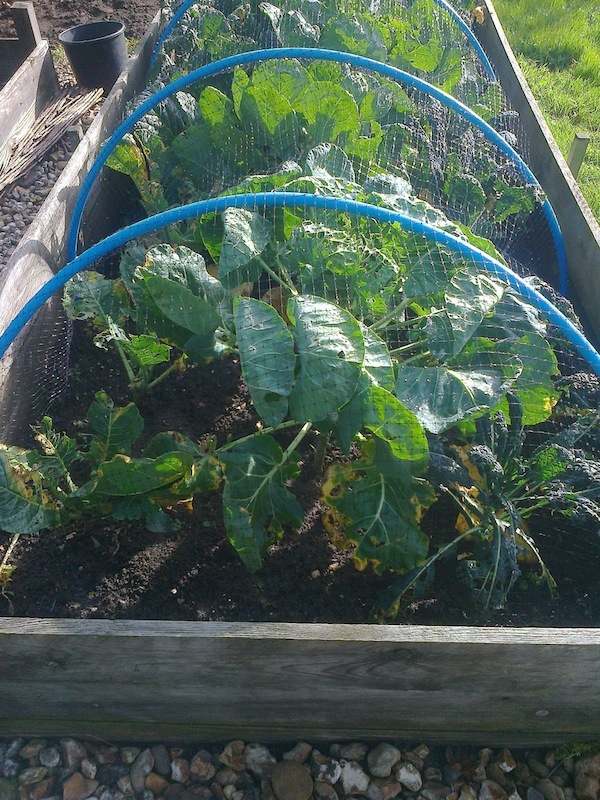 Oh, and there are small Brussels sprouts starting their life journey on our brassicas, goodness me! 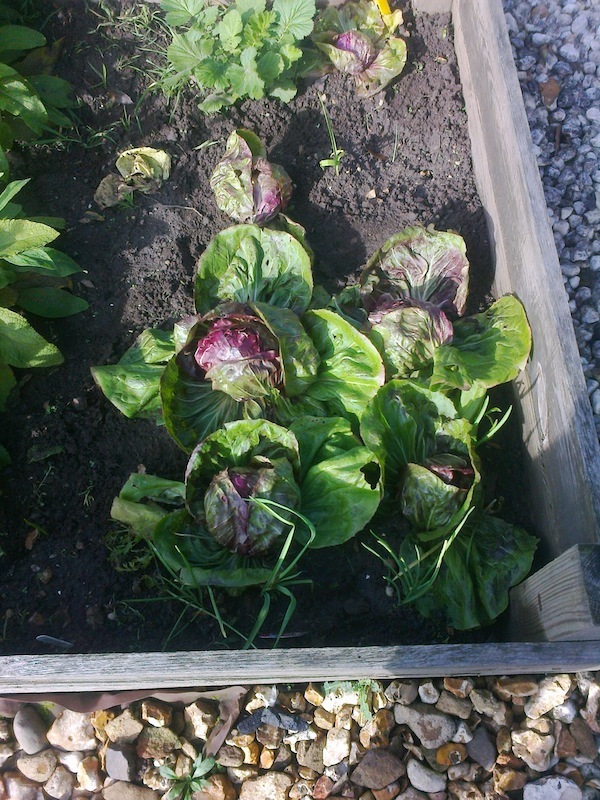 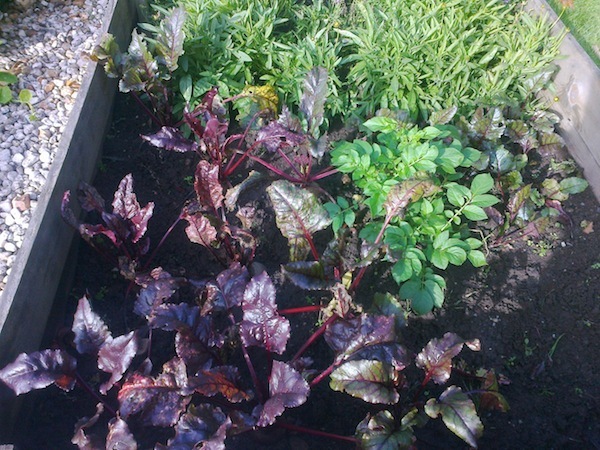 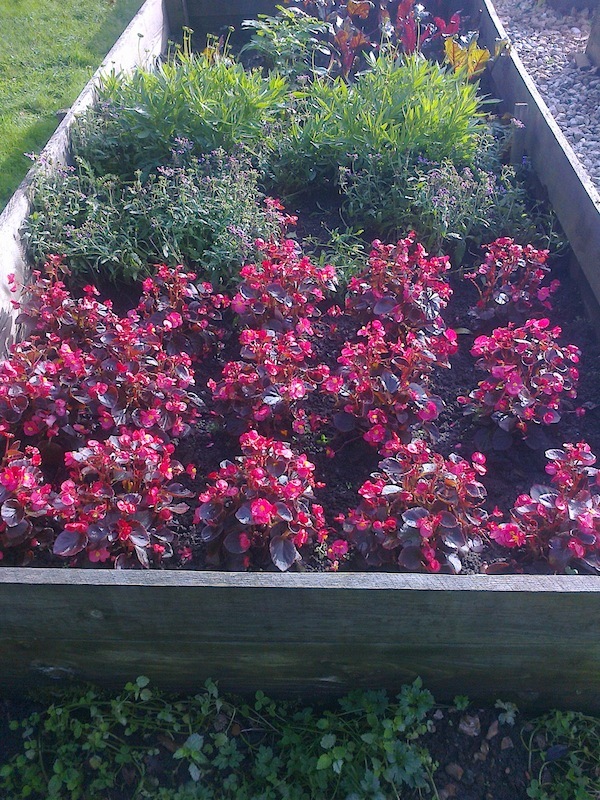 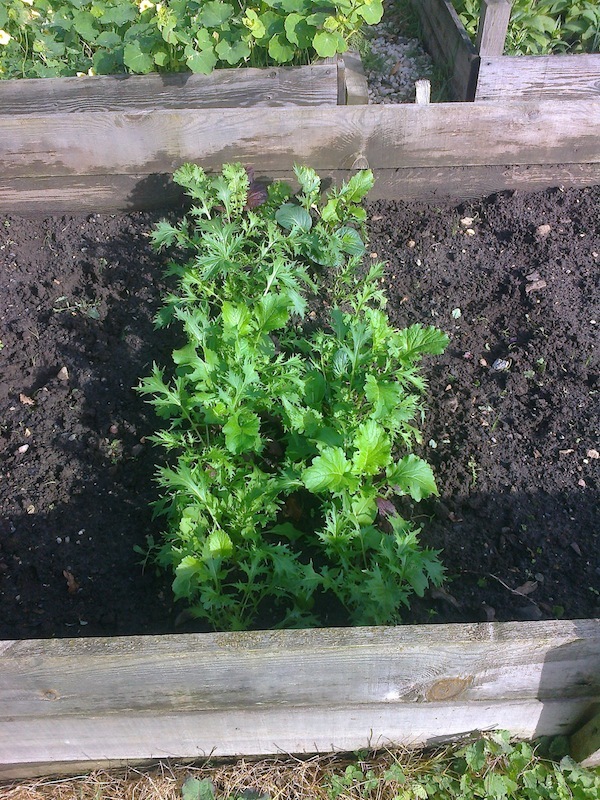 Categories: Allotments | Tags: asparagus, beetroot, brassicas, Brussels sprouts, carrots, foxgloves, harvest, nasturtiums, penstemon, spinach, weeding, winter salad | Permalink.